A few weeks ago, the American Alliance of Football announced that one week after the 2019 Super Bowl the alliance will inaugurate its eight team 10 week spring football season ending on the weekend of April 26- 28. Its point is to keep football junkies well lubed for ten more weeks, no matter the mediocre quality of play or the detrimental effects on those junkies. This league should be abolished before it is even borned. 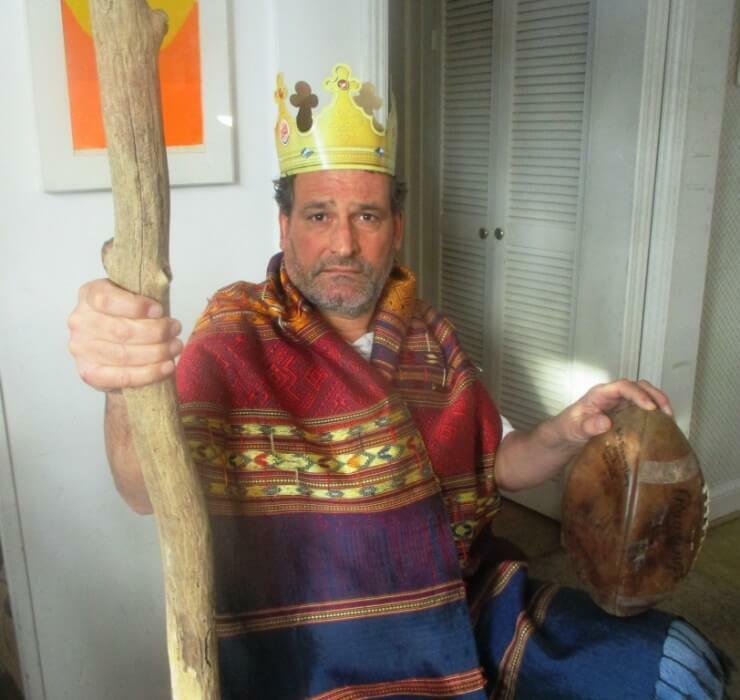 If I were King of the N.F.L. explained how football should be ordered. In no form should football be played in the summer or spring. Football begins in the Fall with dalliances. The first games are played under carefree September sunny skies, teams and fans flirt, fecundity lies still unbounded and untaken. Then, trees begrudgingly giving up their leaves, the time for courting is over and games take on relentless urgency. The nights grow long and time is short. As the decision of December and January mounts, the Darwinian survivors engage in the penultimate playoffs: a jousting of top dogs to be extinguished. Then the Supra Bowl. As early February howls, the Supra Bowl is the final expiation of triumph and surrender. The season is over, take off your cleats, lie down. The time is to rest until the saga must be replayed. But, by unnaturally pushing football into a season into which it has no place, the American Alliance of Football wants to prolong the satisfying climax and its sentimental after effects. 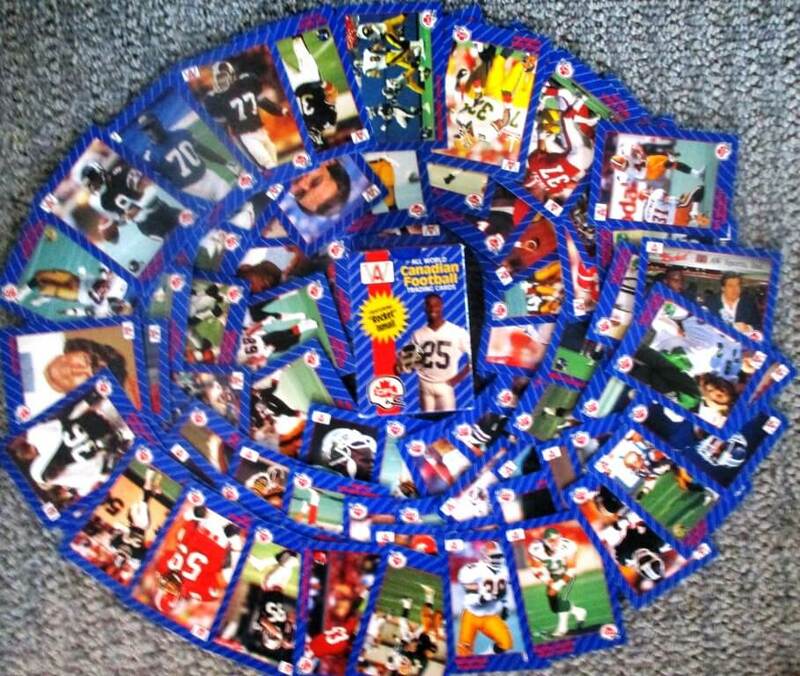 As King of the N.F.L., I decree this AAF cult to be excommunicated and shunned. In Gates-Chili’s Ernest Jackson one of a few Rochestarians who made their football mark in Canada, we looked down upon the Canadian Football League for playing in the summer time: little more than a watered down diversion. In If I were King of the N.F.L., we mocked the World Football League (1974 – 1975) for beginning its season in July — and surviving only one and a half seasons. 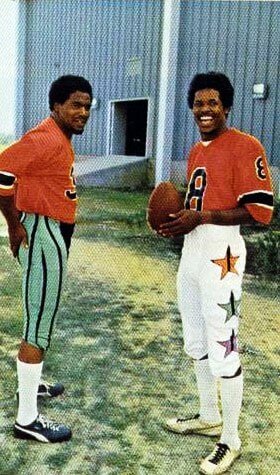 Playing a spring/summer schedule, the United States Football League mercifully lasted only three years, 1983 – 1985. 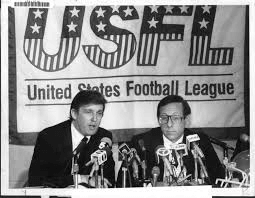 In perhaps the only time I agreed with him, Donald Trump owned the USFL New Jersey Generals and persuaded the other owners to switch to a Fall schedule. The league folded before the appropriate switch was made. Football should be happy with its dramatic denouement and its passionate climax: the Super Bowl representing the last ravages of winter as the blossoms of spring and new, gentler, pastimes are just around the corner. 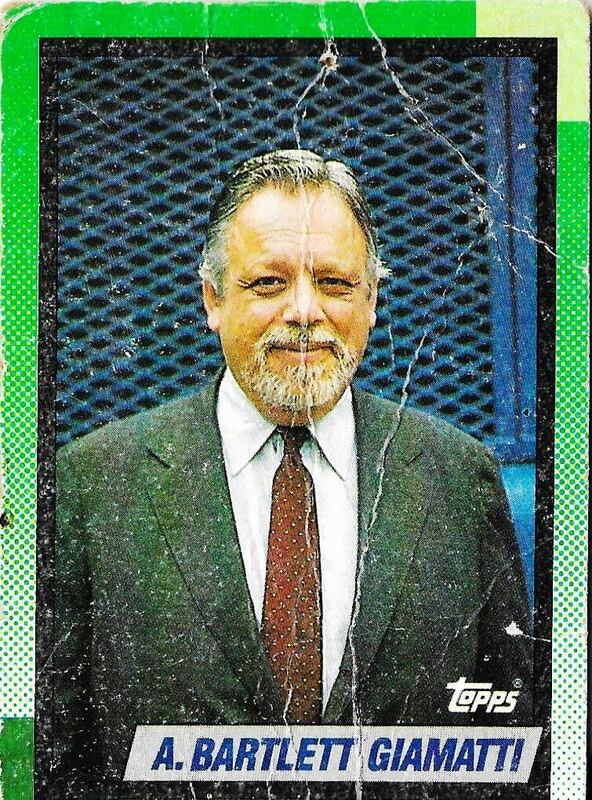 Topps @1990 #396 A. Bartlett Giamatti, 4/38 – 4/89, 7th MLB Commissioner and former President of Yale University. 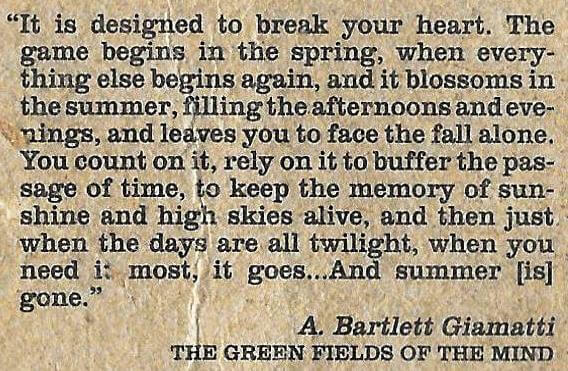 A professor of English Renaissance literature, Giammatti tells us what we must know of baseball: it is better to have loved and lost — “the memory of sunshine and high skies alive” — than never to have loved at all. In the softball game for decades played on the green fields of Brighton, we live Giammatti’s life cycle. Our league begins in early May and ends on Labor Day. 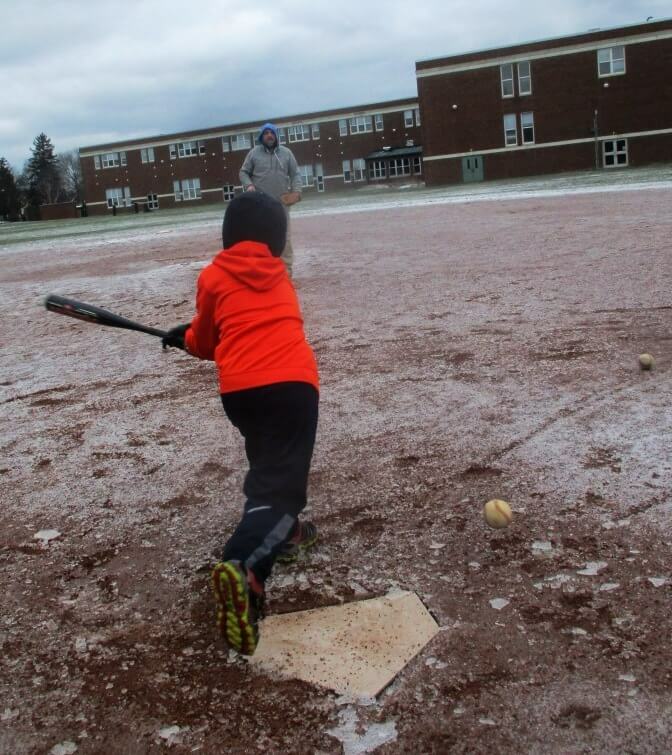 Over the years, some have petitioned for a longer season. But we’ve never artificially elongated our schedule to interfere with the natural rhythms of nature. When summer ends, the season ends. Anon. 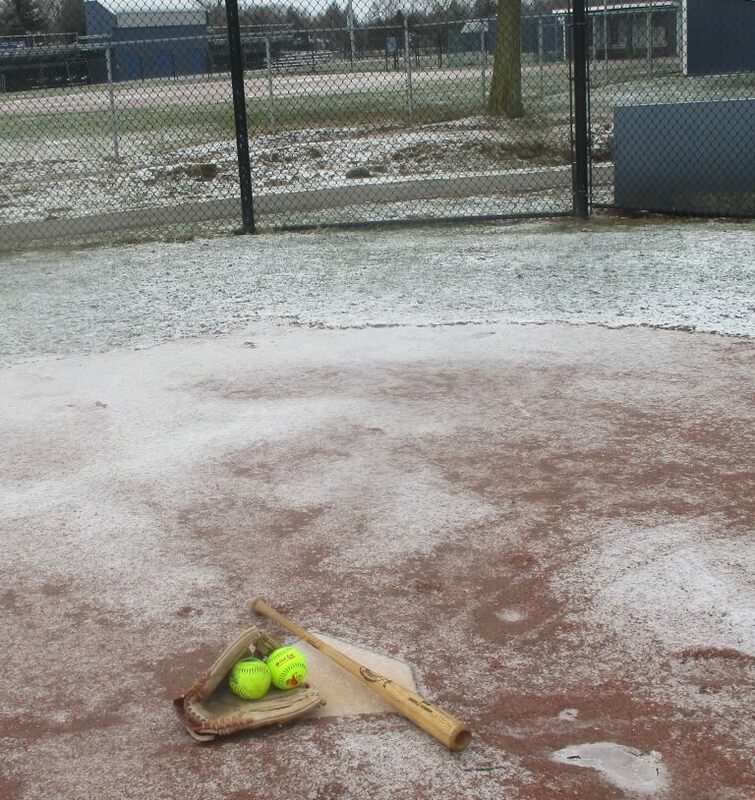 Today, as seen in the melancholy mitt, balls and bat, the prospects for our game look frozen. But a bare two hours later, the first Boys of Summer could be found: a father and son team from Brighton getting ready for Opening Day.